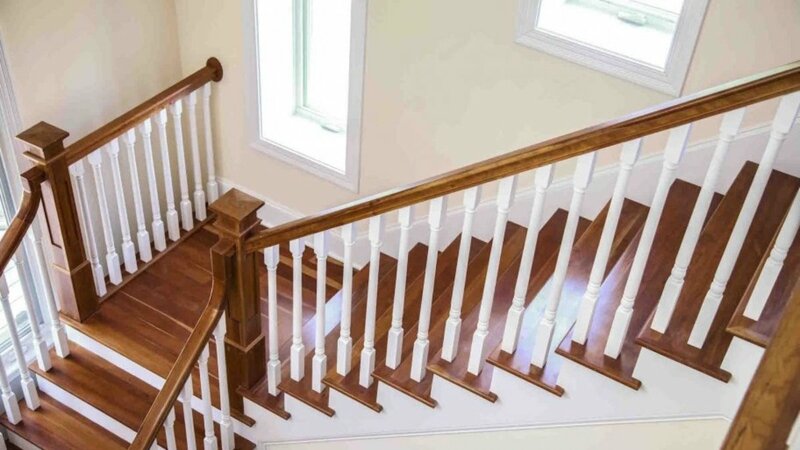 Chicago Home Builders (CHB) is an inexpensive interior paint made and sold by Sherwin Williams. 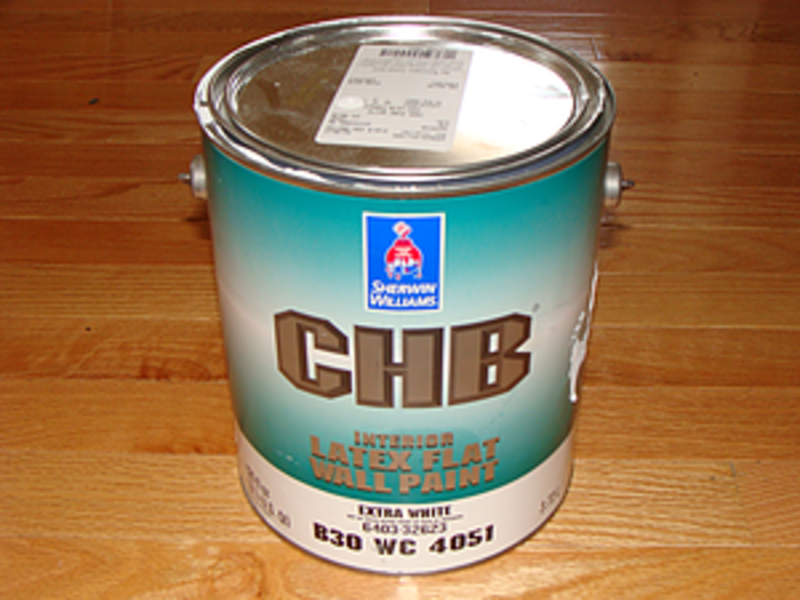 For new construction painting, CHB was the paint my employer used for spray painting new drywall. Working in new construction, I sprayed well over a thousand gallons of this product for my employer. I still use the paint, but only for ceilings. For the repaint work that I do, CHB is a poor choice for walls. 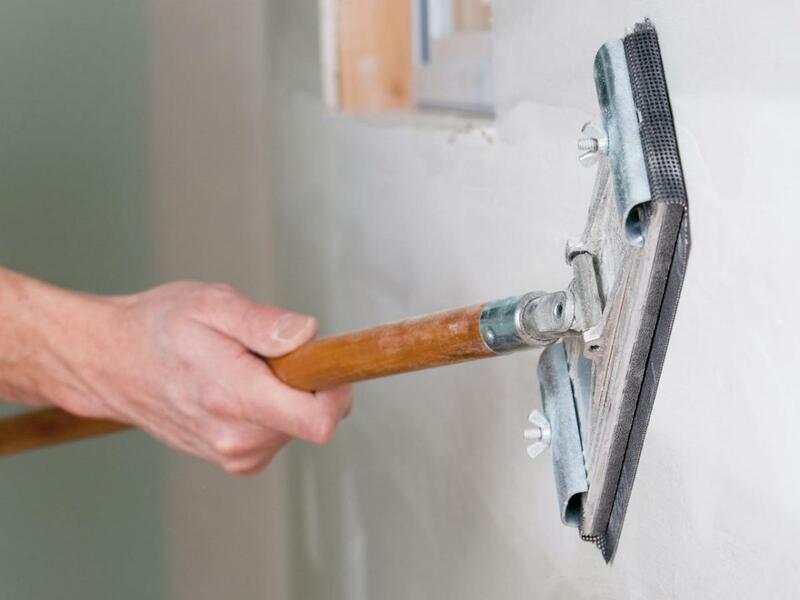 For spraying bare drywall white in new homes, or for painting ceilings, it's a good paint. This paint is only available at Sherwin Williams stores. Is It Good Paint for Walls? Even though CHB is labeled as a wall paint, I don't recommend painting walls with it. 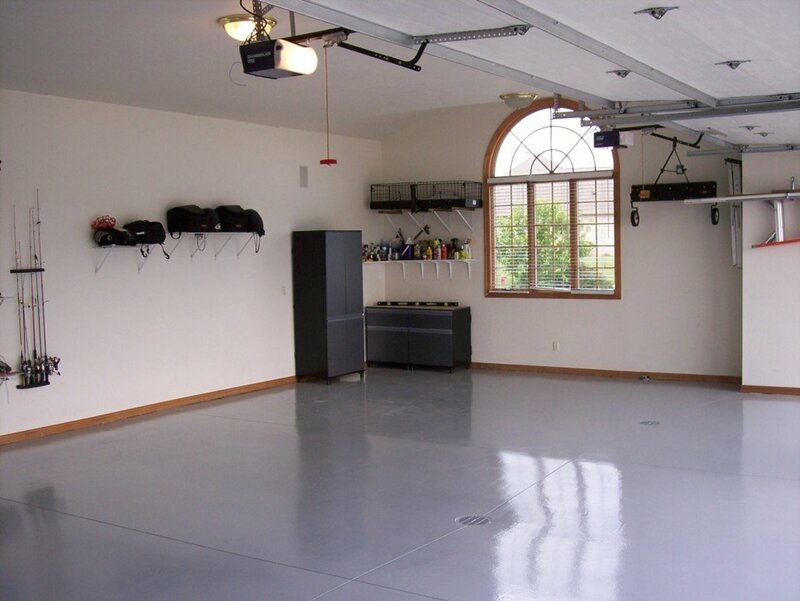 The paint finish is very chalky and does not clean well at all when dirt accumulates. 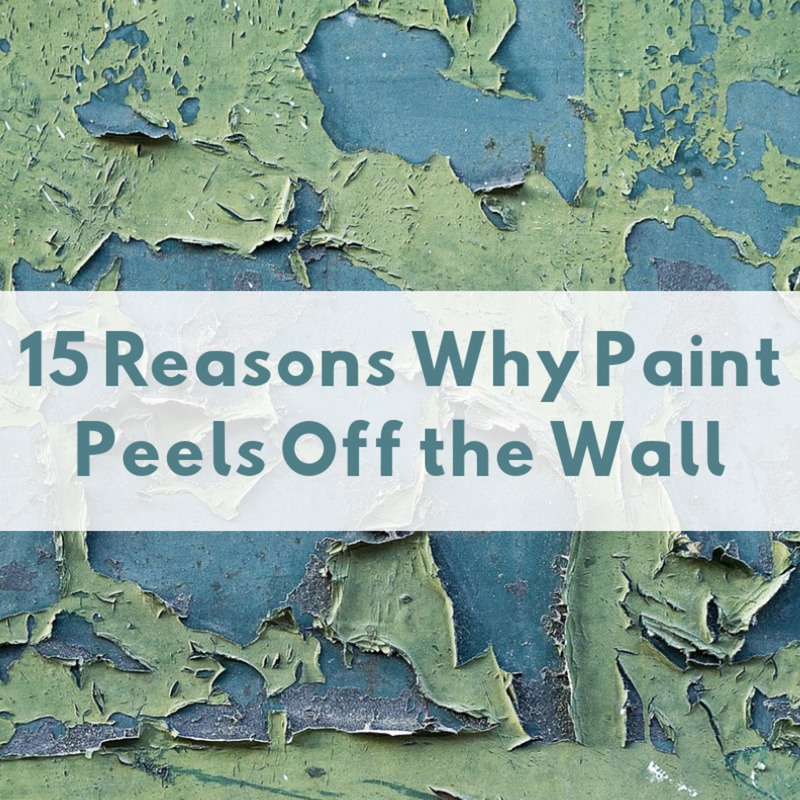 Wiping the surface damages the paint and causes the color to rub off. This paint is truly horrible for cleaning. Some painters use it as a wall primer for color changes (painting a light color over a dark color). However, I don't recommend using it as a primer because the chalky finish soaks up top coats of paint like a sponge. A separate primer should be used instead. Is It Good for Painting Ceilings? For ceilings outside of the bathroom, CHB is my go-to paint. Since ceilings are rarely cleaned, I don't worry as much about the durability of the paint. But for a bathroom ceiling, a premium eggshell, or satin paint, that resists mildew, like Duration Home, is the best option. On ceilings, this paint dries in a true flat finish that hides drywall imperfections, like seams and lumps, really well. When two coats are applied, there are no visible lap marks from the roller when dry. Drywall repairs on a ceiling need to be primed separately; otherwise, the patch will be visible through this paint. The paint touches up very well on surfaces where two coats have been applied. I have found that when only one coat has been applied, touching up the paint can leave a visible mark. Color coverage with CHB is very good, in my experience. 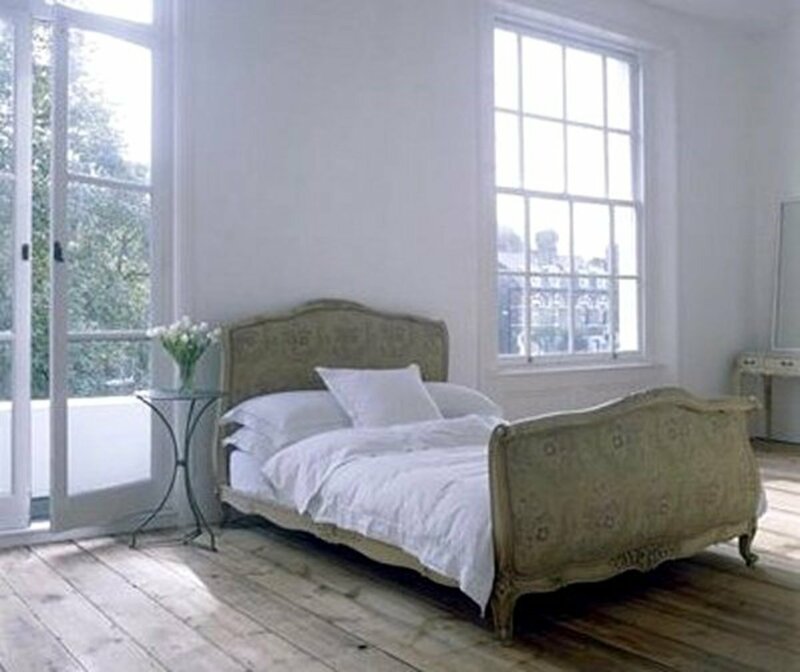 One coat is usually enough to cover well unless the old color underneath is much darker than the paint. 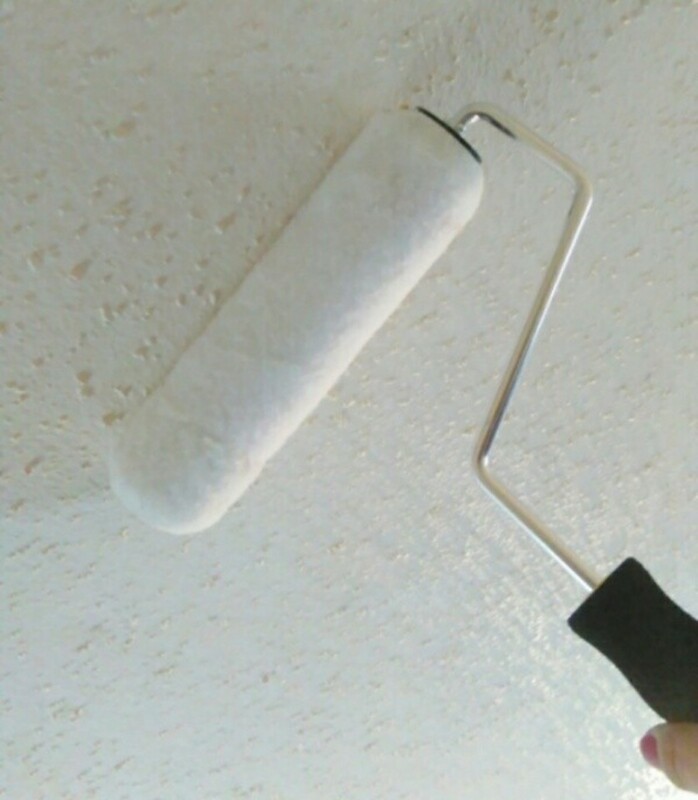 This paint does not spread well when rolling because the paint starts drying minutes after going on the surface. When spreading the paint on drywall, you have to roll it fast. The fast drying is nice though because it allows for a second coat to be applied in about one hour. Is CHB Paint Worth It? 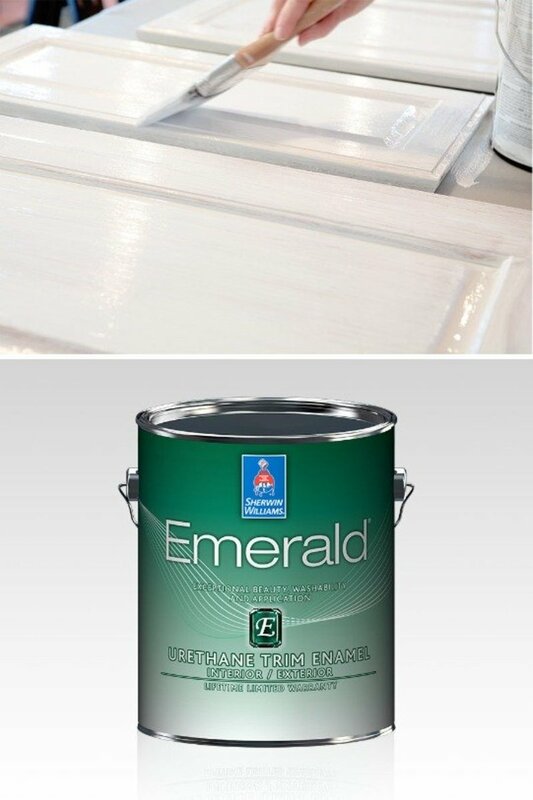 This paint is great for ceilings or closets, but not for use on walls. New construction painters use it on new drywall because it's cheap, and although it does coat bare drywall well, CHB is not primer. For spraying, the paint works great with an airless sprayer. If you are planning to paint large expanses of drywall with this product, spraying is the way to go. Spraying is much faster and makes it easier to achieve the right paint thickness on the surface for rolling. A step up in quality from CHB is the ceiling paint Eminence, also from Sherwin Williams. I've used this product a few times on large ceilings without any issues, but for the lower price, CHB works great too. An SW agent suggests using CHB roller marks left after using Emenince ceiling paint on the ceiling. Do you think it will work? CHB won't leave roller marks. It works great on ceilings. I've been using it for many years. I'm surprised you had roller marks with Eminence. I've used it several times and two coats looked great on the ceilings I painted. Does Sherwin Williams have an outside CHB paint? No. CHB is for interior use only. Yes, new drywall should be primed with primer sealer formulated for new drywall.